A Modern Approach to Dentistry. 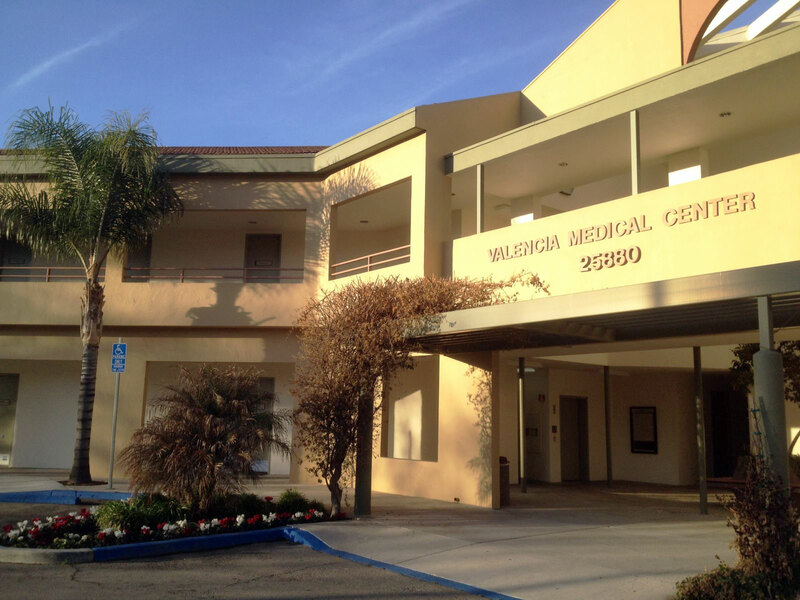 We provide the highest possible standard of care in a friendly and comfortable environment. 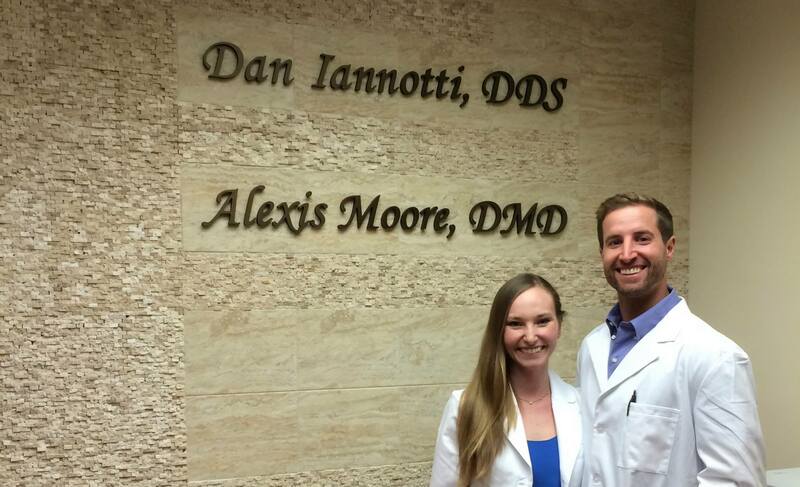 A Husband and Wife Dental Team. 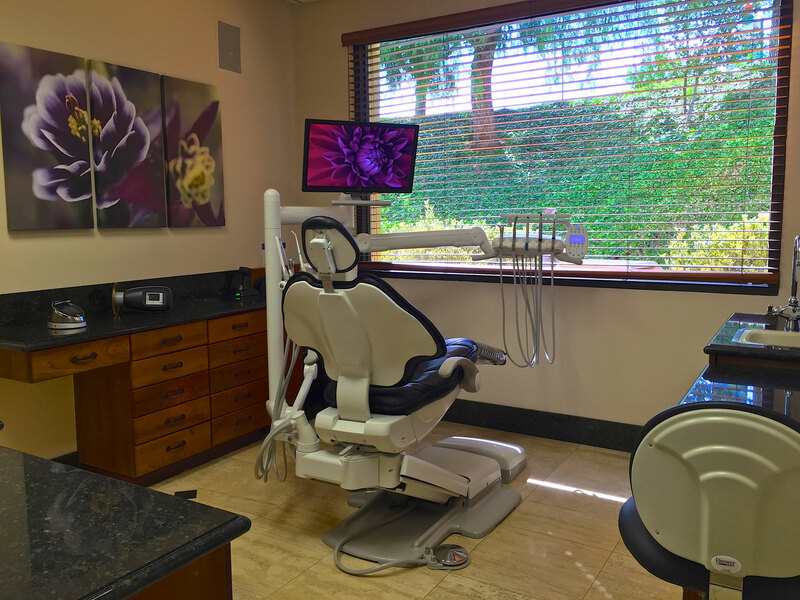 The mission of our practice is to provide the highest quality care in a safe, stress-free, and compassionate atmosphere while educating and motivating you to achieve your optimal level of dental health and well being. 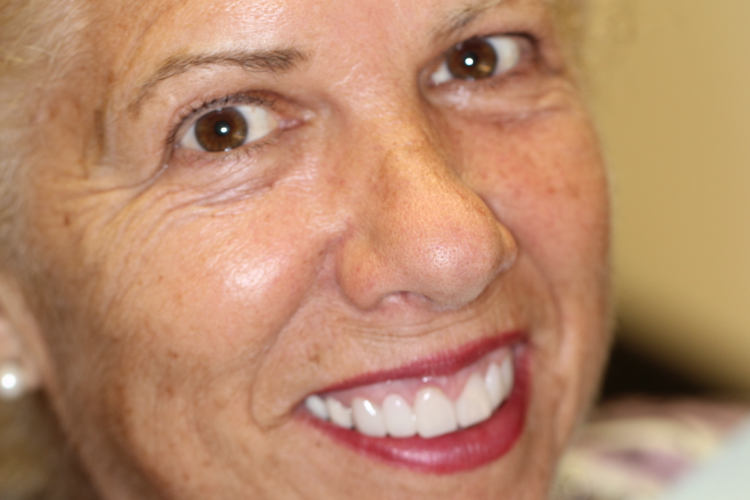 We are a Santa Clarita dental practice dedicated to you and your individual needs. 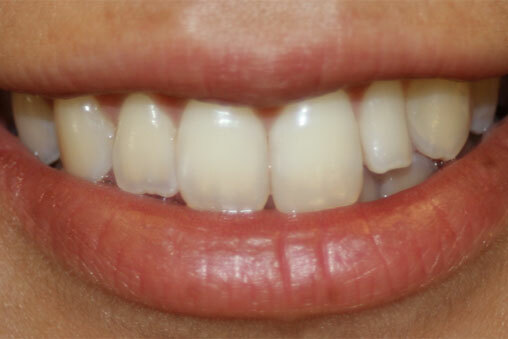 We look forward to providing you with the highest quality, individually tailored dentistry possible. Our office was built with our patient’s comfort in mind. We created an environment where patients are excited to come year after year to maintain healthy, beautiful smiles. We take our time to get to know each of our patient’s personally. We hope that you and your family will find your “Dental Home” in our office. 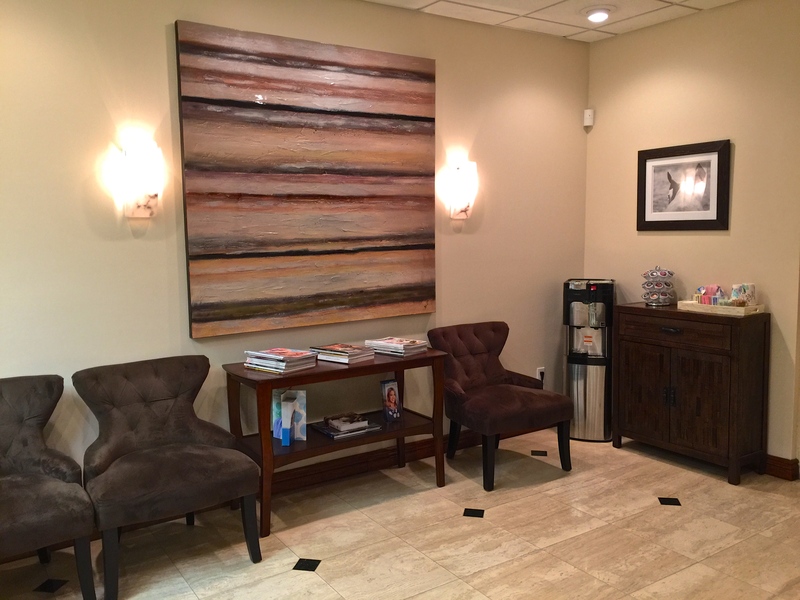 The goal of our office is to create a ‘dental home’ for our patients. We know that going to the dentist can often be a frightening or uncomfortable experience and we have made it our mission to center our practice on patient comfort while caring for your dental needs. Our advanced training in both general dentistry and endodontics has made us uniquely qualified to tackle almost ANY dental problem. This allows patients to stay here in their dental home for the entirety of their treatment plan with dentists who they know and trust. 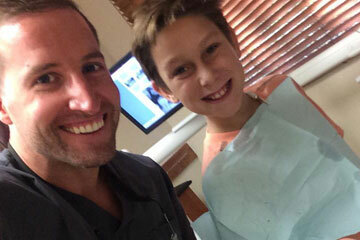 We offer everything from routine dental care for children and adults to emergency treatment, implant dentistry, complex root canal procedures, advanced periodontal surgery, surgical extractions including impacted wisdom tooth removal, cosmetic dentistry, custom whitening and sedation dentistry for the fearful patient. The dental well-being of our patients is our number one priority. Our doctors have made a commitment to clinical excellence through the use of state-of-the-art dental techniques and technology. We offer a full array of services to help optimize your dental health and provide comprehensive dental care all under one roof! Our goal is to rehabilitate your teeth to a healthy state and keep them that way for a lifetime while exceeding your expectations every step of the way. 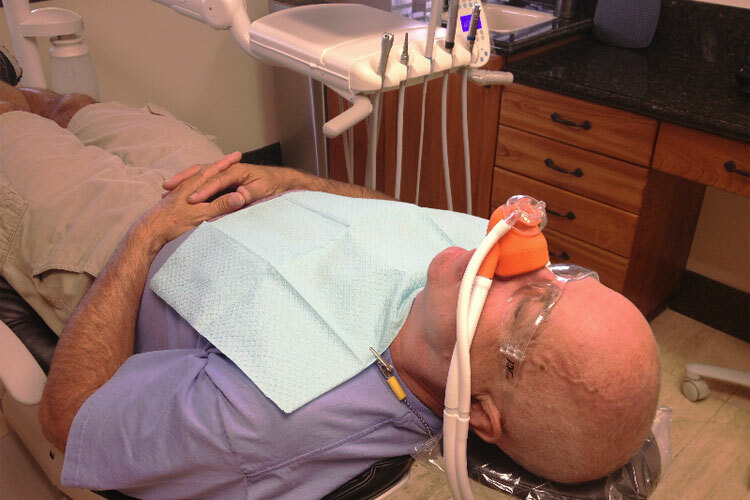 We offer options from nitrous oxide “Laughing Gas” Sedation, Anxiolysis, Oral Conscious Sedation and General Anesthesia so that fearful patients can safely and comfortably complete necessary and elective dental care. Extraction of wisdom teeth may require surgical access through the gums and bone. 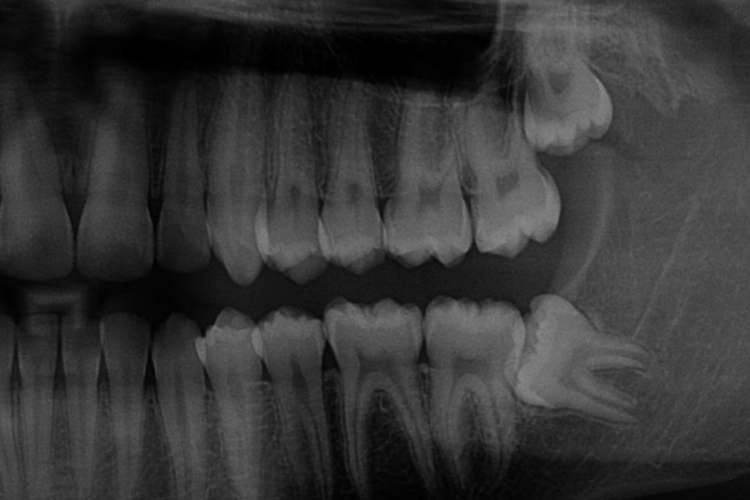 If left untreated, impacted wisdom teeth may cause permanent damage to otherwise healthy second molars. 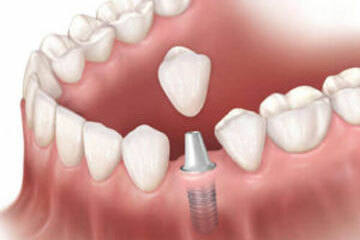 Dental Implants can be placed surgically into the jawbone to replace missing teeth. 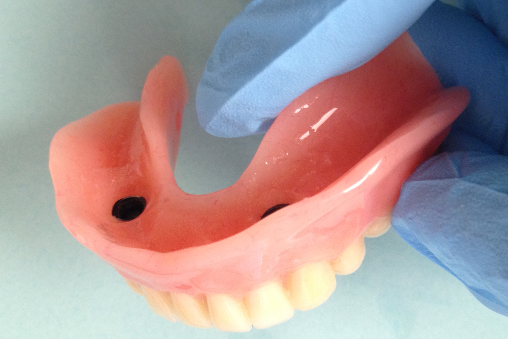 Implants are an excellent option for teeth that cannot be saved or that are already missing. 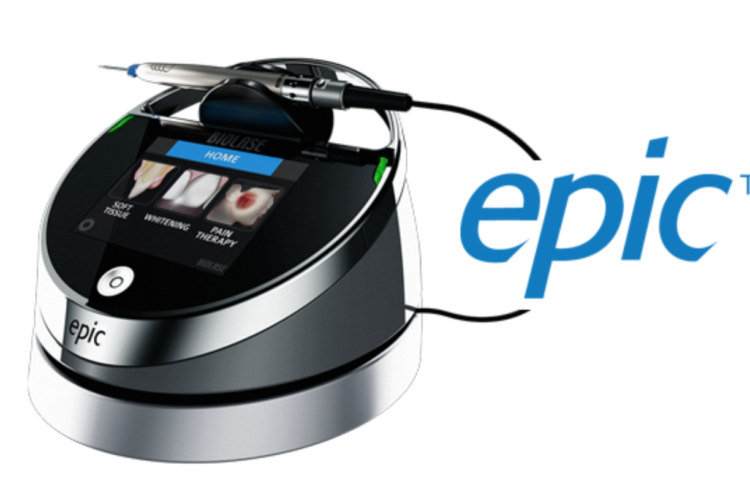 The soft tissue laser is used for advanced periodontal surgical procedures to create more accurate incisions with improved healing. 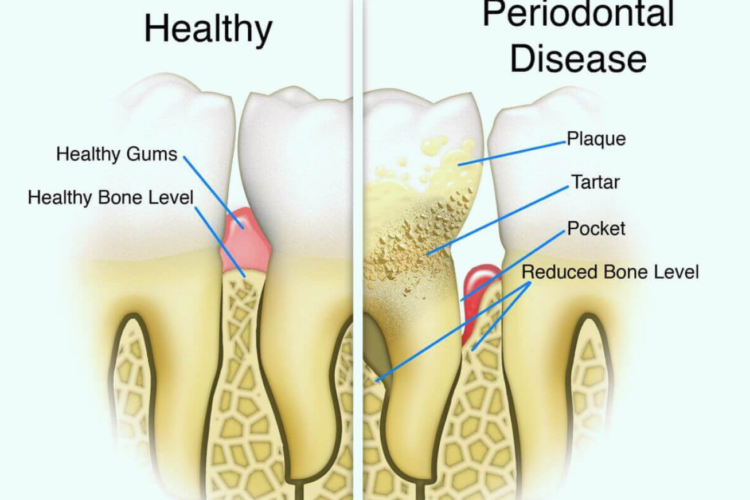 This is a specialized procedure used to remove hard tartar (“calculus”) and bacteria from below the surface of the gums and is often necessary when patients, for whatever reason, have not kept up with their routine hygiene visits. 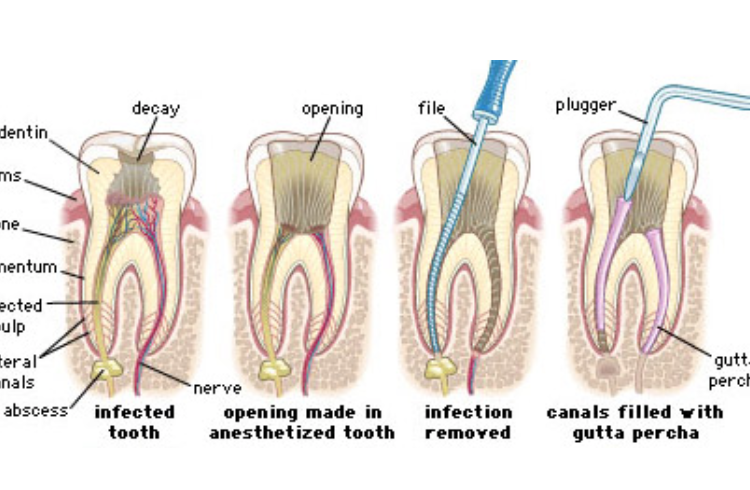 Root canal treatment is necessary to save teeth when the nerve inside of the tooth has become inflamed or infected. Partial dentures, complete dentures and implant supported dentures can be fabricated to restore function and esthetics for patients who are missing some or all of their teeth. Dr. Dan’s attention to detail and keen eye for dental esthetics allows him to create smiles that are not only healthy but also beautiful. Crowns can be placed to help protect teeth that may be at risk of cracking or breaking. 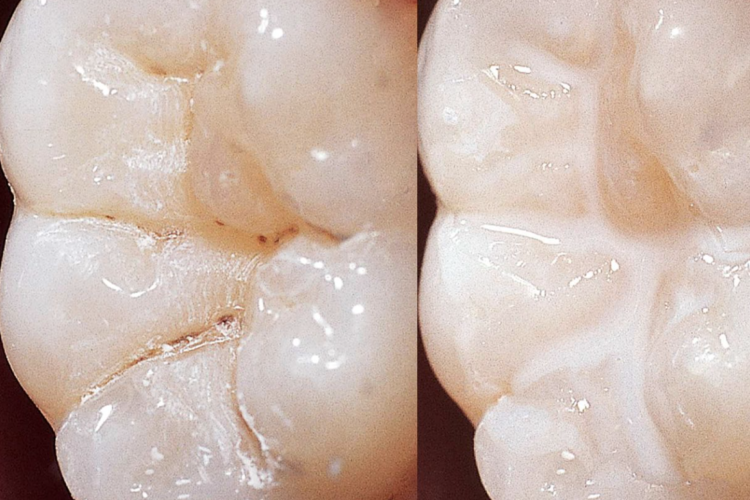 Bridges are three or more connected crowns that help to “bridge the gap” where teeth are missing. 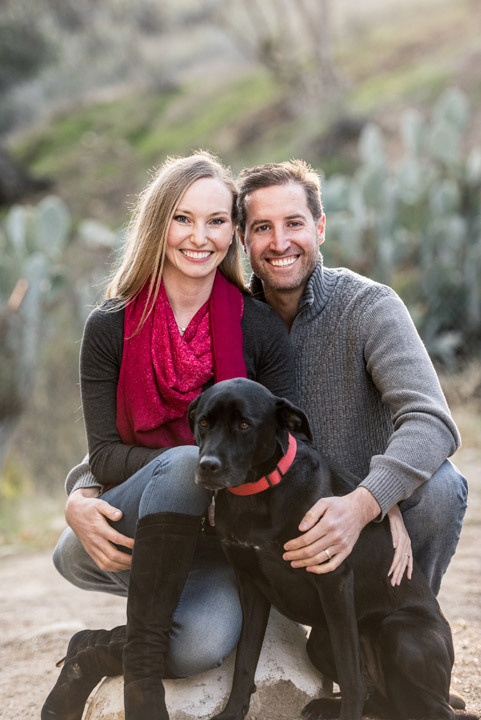 Dr. Dan and the Team love to create beautiful, healthy smiles for the whole family. We believe strongly in the prevention of dental disease and decay. 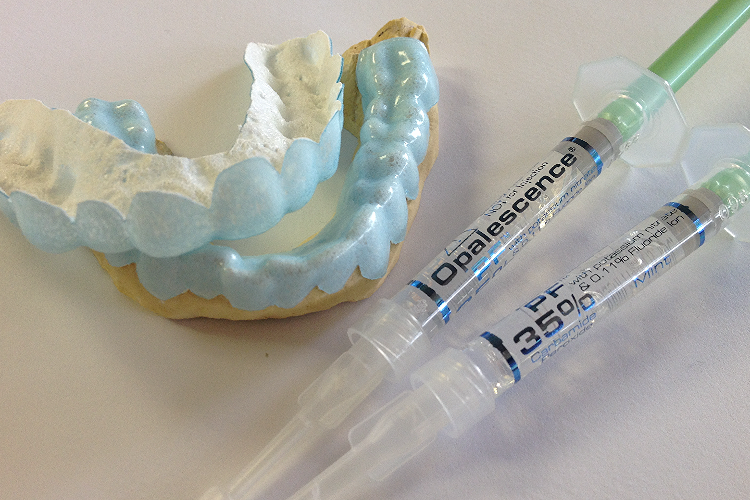 We offer solutions for at-home custom teeth whitening. Husband and Wife team (wife does root canals) took care of this veteran with bad teeth. Really appreciate that they were willing to take the pay cut working with the VA and made sure I was taken care of. I highly recommend taking the trip up to Santa Clarita. They’ve got state of the art facilities and a top-notch team. I’ve spent my entire life in and out of the dentist since I was 5. I know good ones when I see them. May God Bless this office and staff with abundance. Thank you. Iannotti is amazing! Best dentist around! No bs. The hygienist left my mouth feeling so clean! The staff are super sweet. Thanks guys! Dr Dan was excellent. He was very kind and professional and his staff were also relaxed and friendly. I will defiantly be continuing to see Dr Dan for my cleanings and other oral hygiene. My 13 yr old son also felt calm and in good hands. Fabulous dentist. I’m so happy I switched to his office.